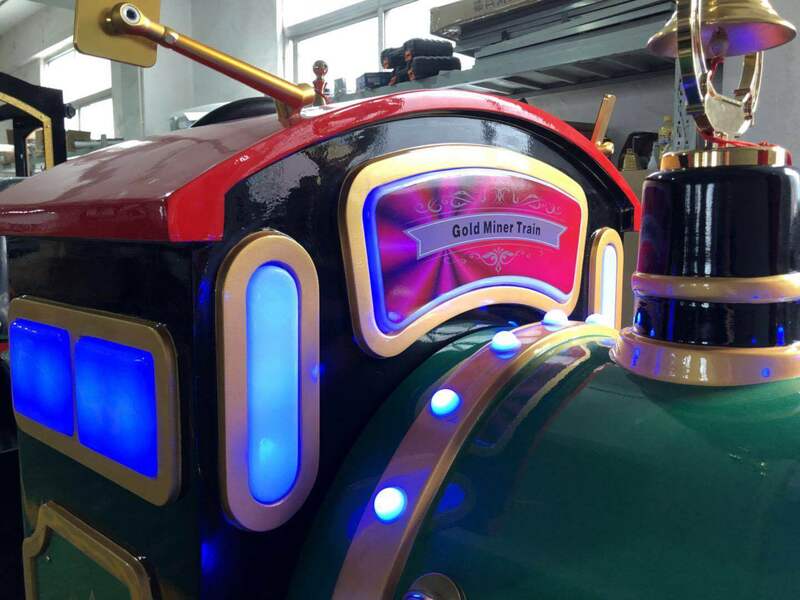 Gold Miner Train Train that comes equipped with real train sounds and lights. 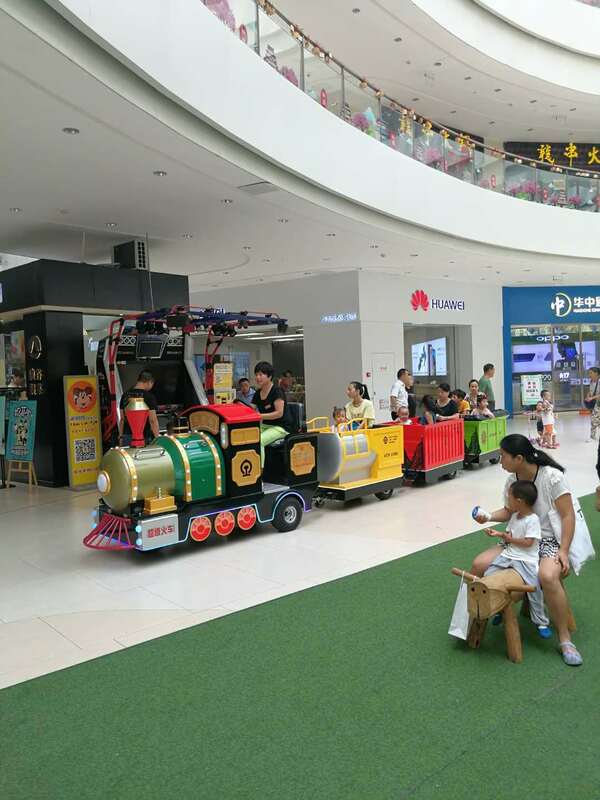 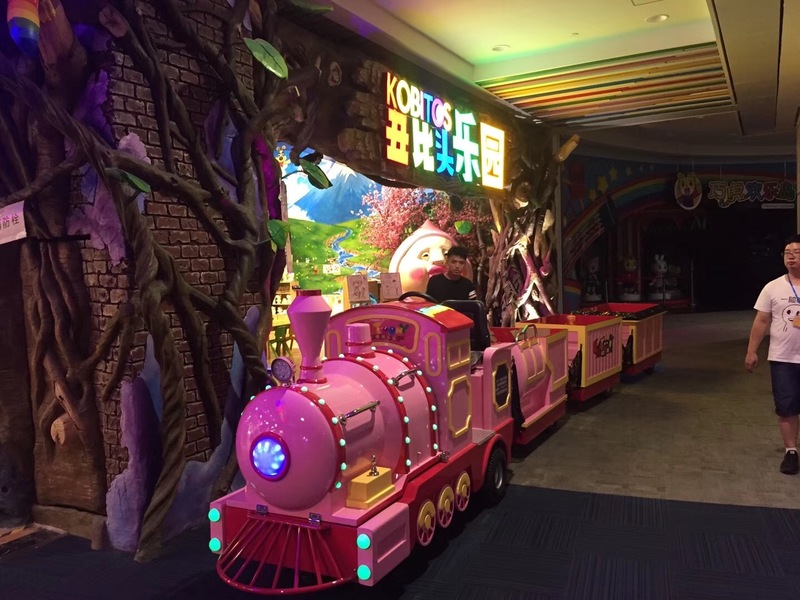 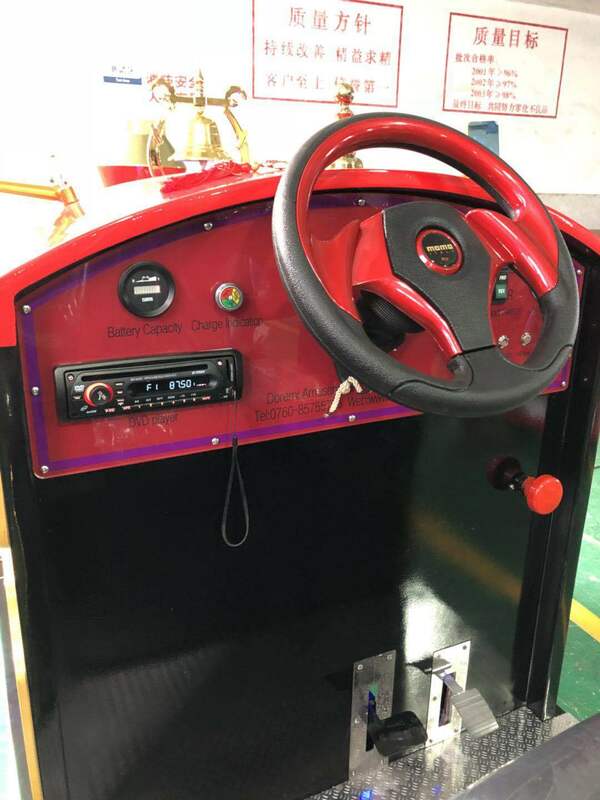 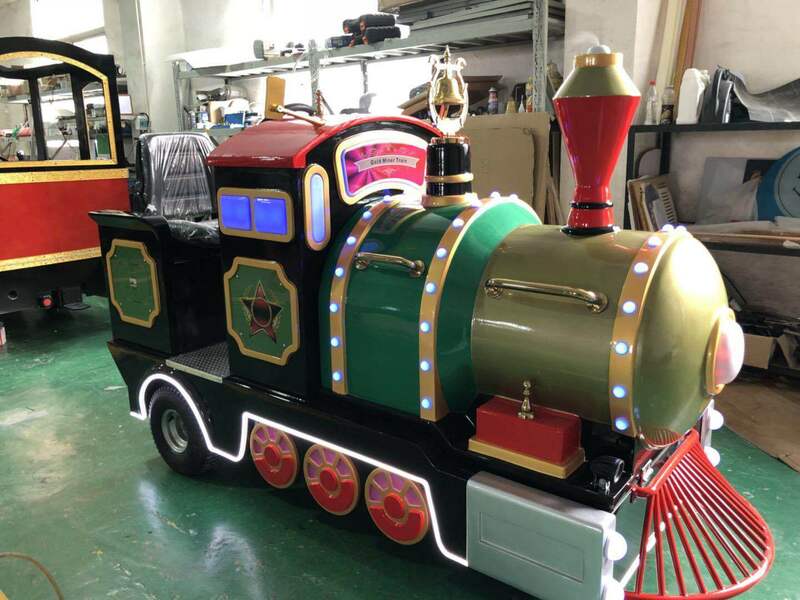 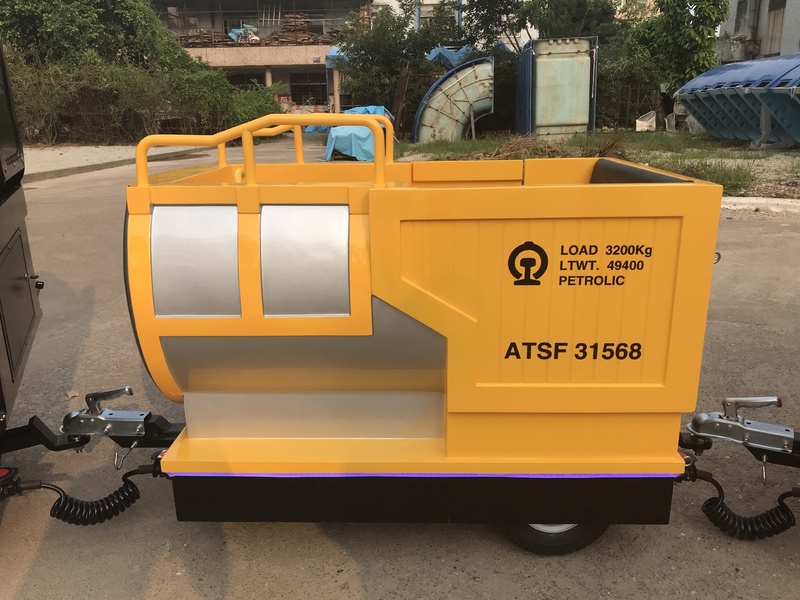 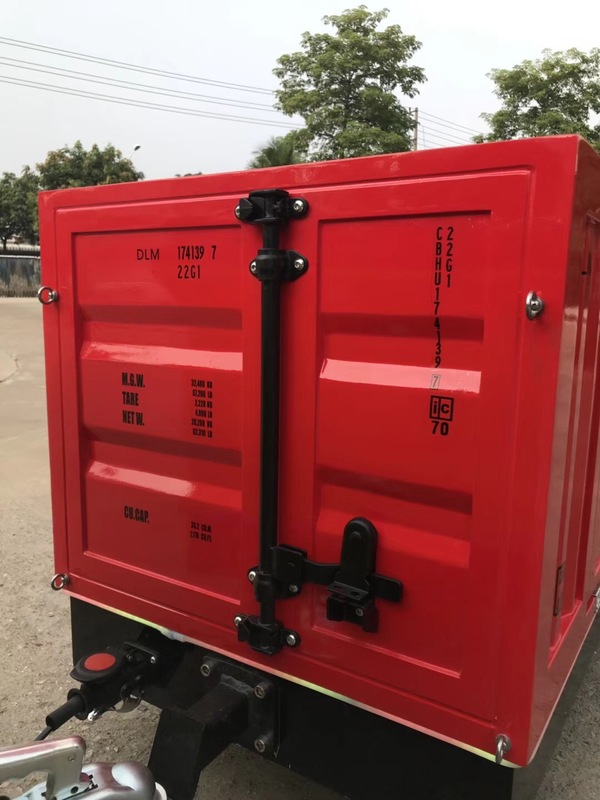 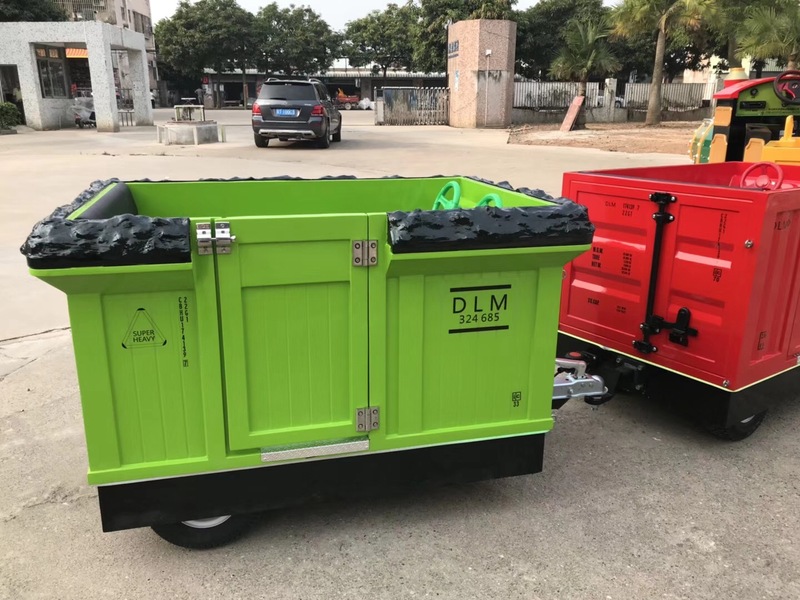 All of the wagons arewired for sound and have LED lighting to make it a hit at any night time event.It is called a trackless train because it has no tracks and has great stoppingcapability as well as a smooth ride. 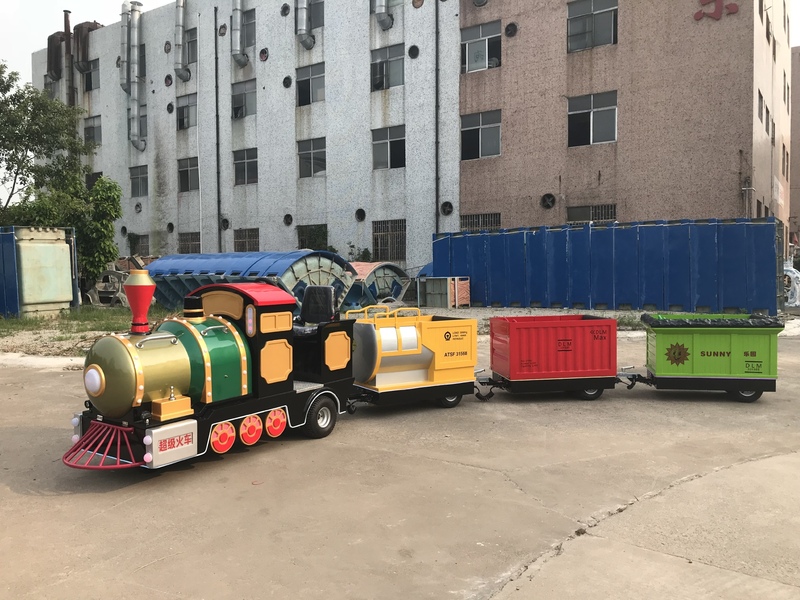 Each wagons are big enough for two orthree families to sit together.